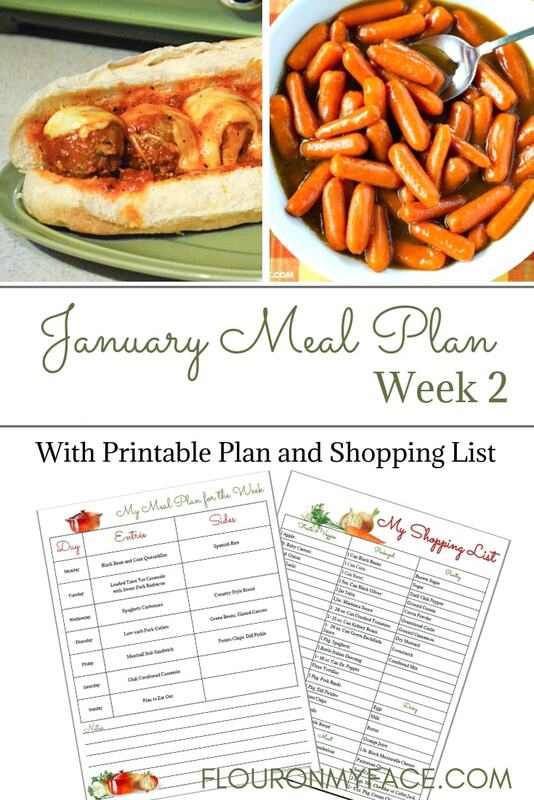 January Weekly Meal Plan Week 5 is available for download. 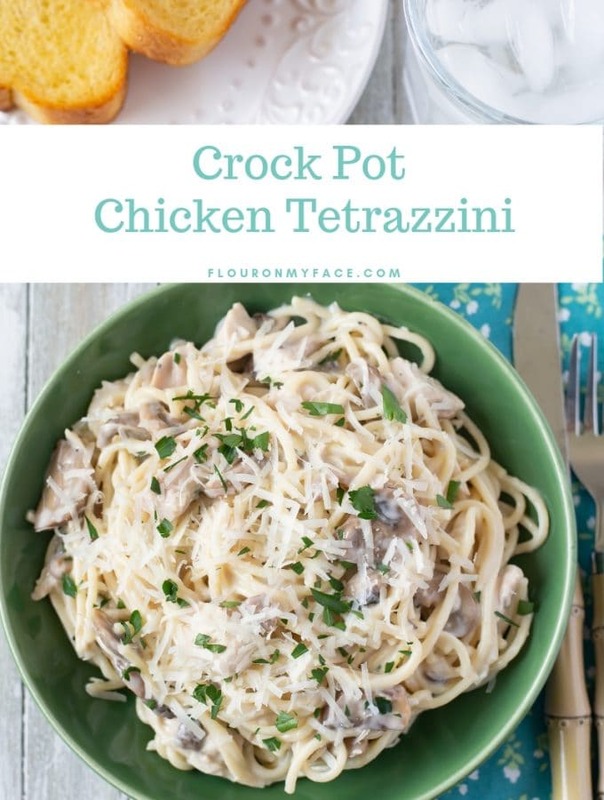 This week you will find one of my favorite crock pot meals. 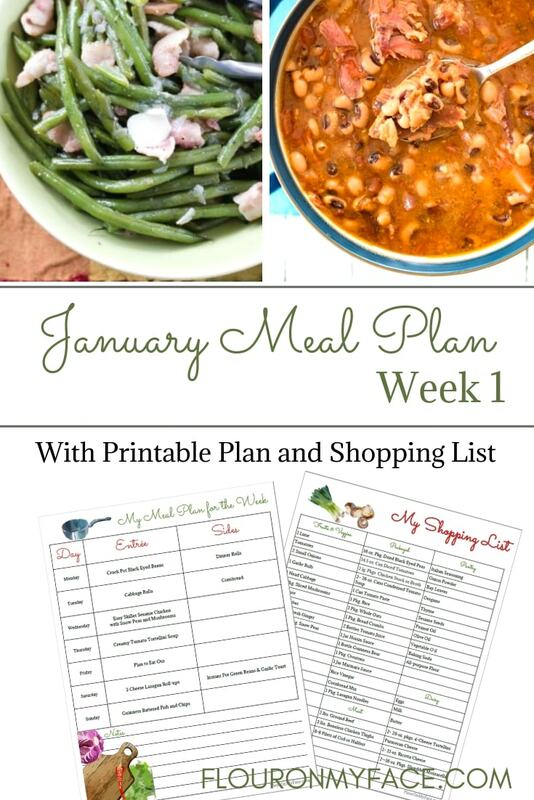 This weeks meal plan has one of my favorite crock pot meals and an easy crock pot side dish recipe. Crock Pot Baked Potatoes is a very easy and delicious way to make baked potatoes. This crock pot baked potatoes recipe is also perfect during the summer barbeque season. 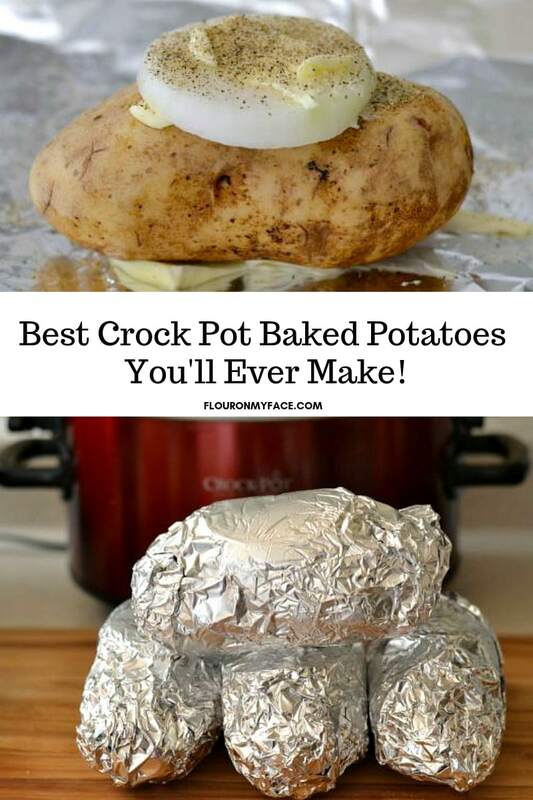 It is perfect for when you want to serve a baked potato alongside your grilled steak sizzling hot off the grill but it is so darn hot outside you cringe at the thought of turning on the oven and heating up the house more than it is already. Crock Pot recipes are perfect for meal planning. 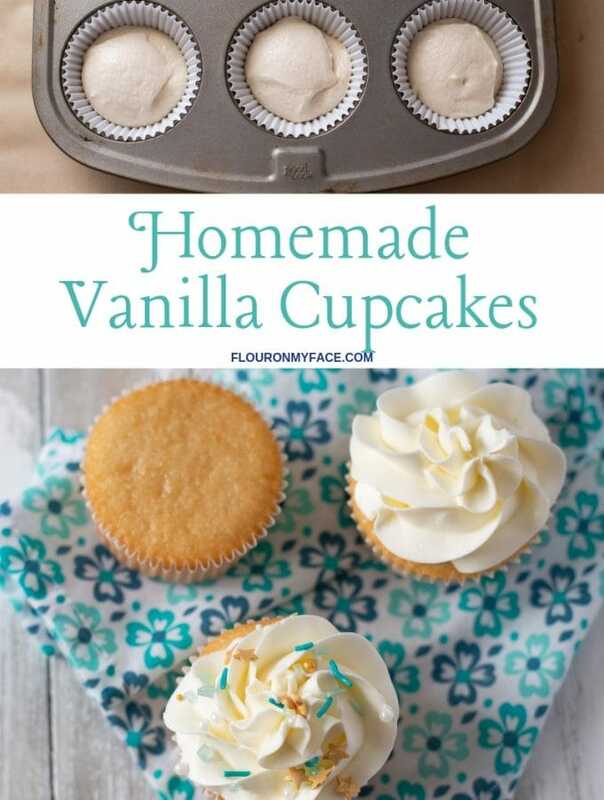 Whether you work outside of the home or you are a stay at home parent crock pot recipes are perfect for meal planning. 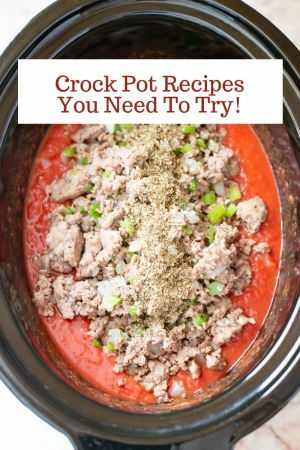 Most crock pot recipes can cook on low for 8 hours. Imagine filling a crock pot with all of the ingredients for dinner and coming home after a long day at work to a fully cooked meal. 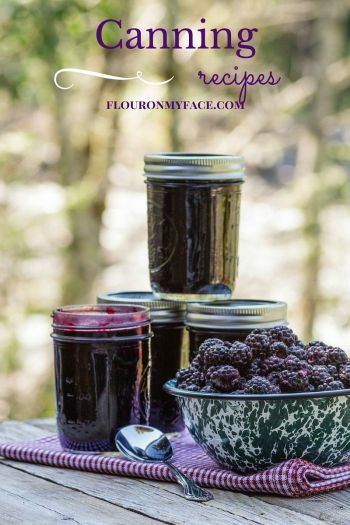 On my Freezer Meal page, you will find some delicious freezer meals that are perfect to add to your weekly your meal planning. 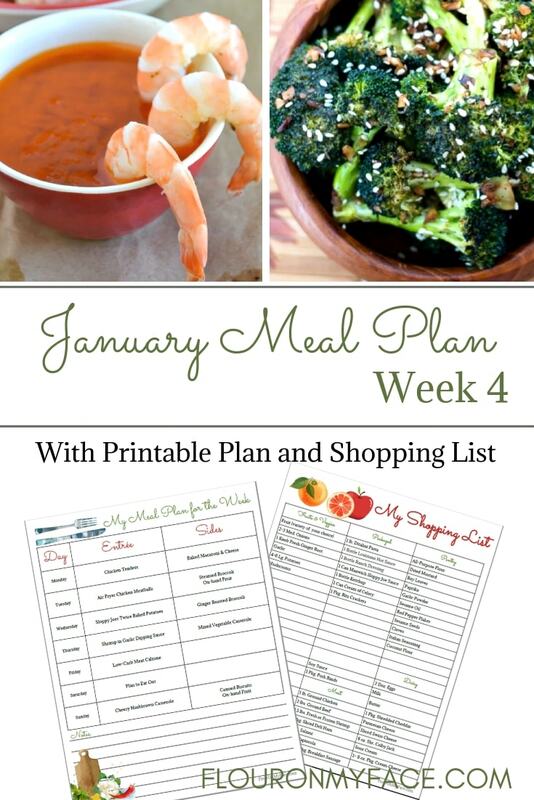 When you add freezer meals in your meal planning you can really take control of your dinner hour. 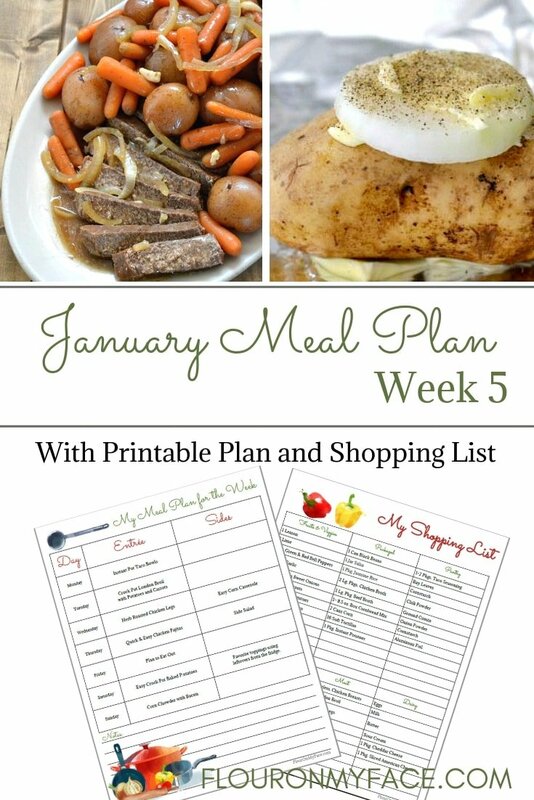 How do freezer meals and crock pot recipes help with meal planning? 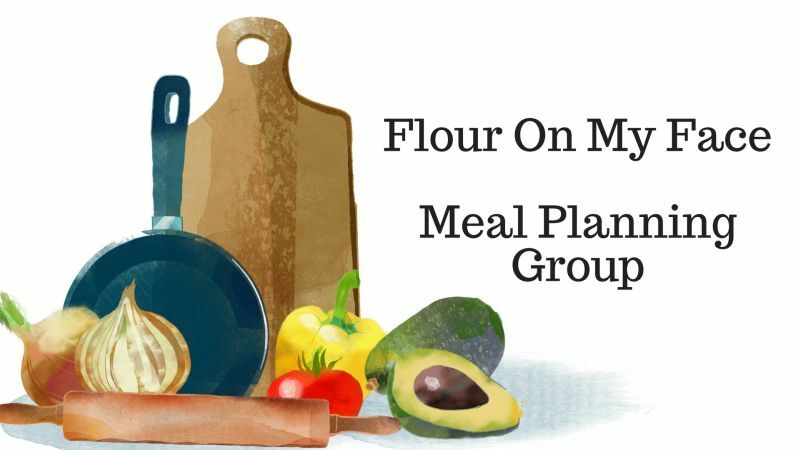 If you have been meal planning for any amount of time you know that the planning in meal planning is the most important step in the process. 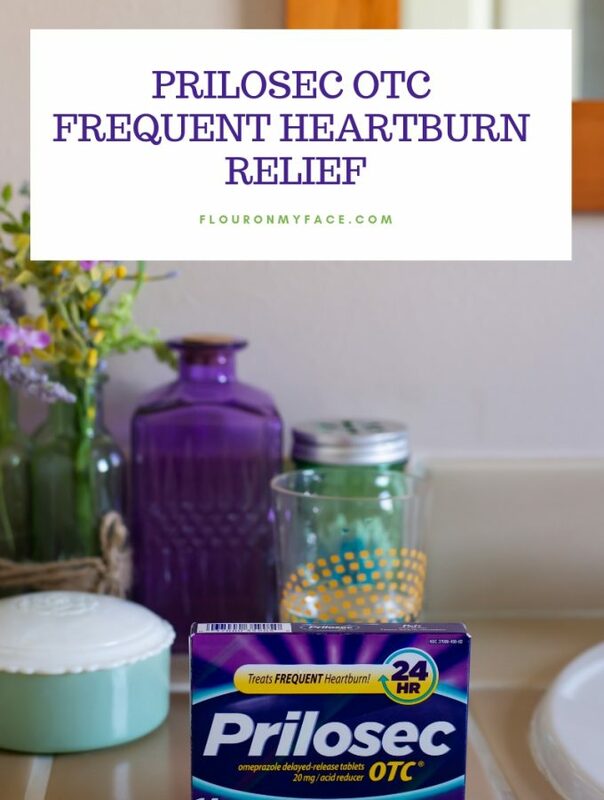 Imagine for a moment that you went one step further and had a freezer full of prepared meals that all you had to do is thaw out overnight and throw into the crock pot in the morning before you start your day or head out to work? 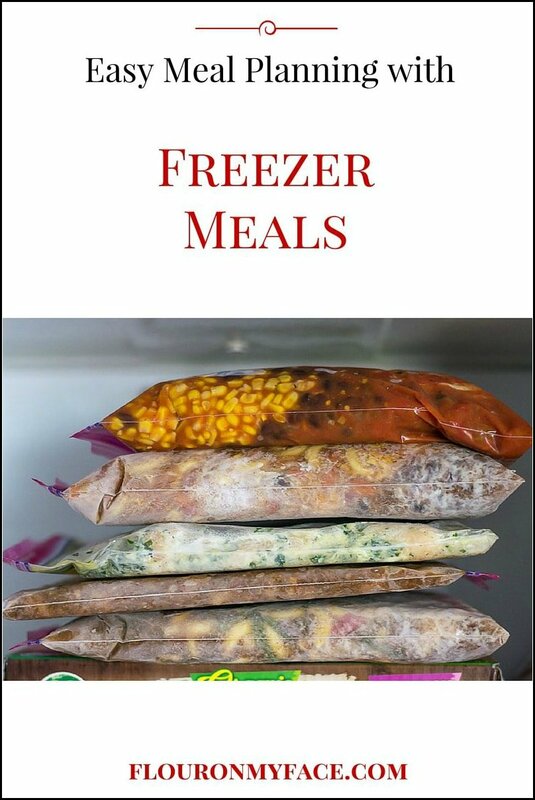 Head over to the freezer meals recipe page and see if you find a few freezer meals you can add to your meal planning. Monday – Instant Pot Chicken Taco Bowls from Wondermom Wannabe is an all-in-one dish that everyone will enjoy. 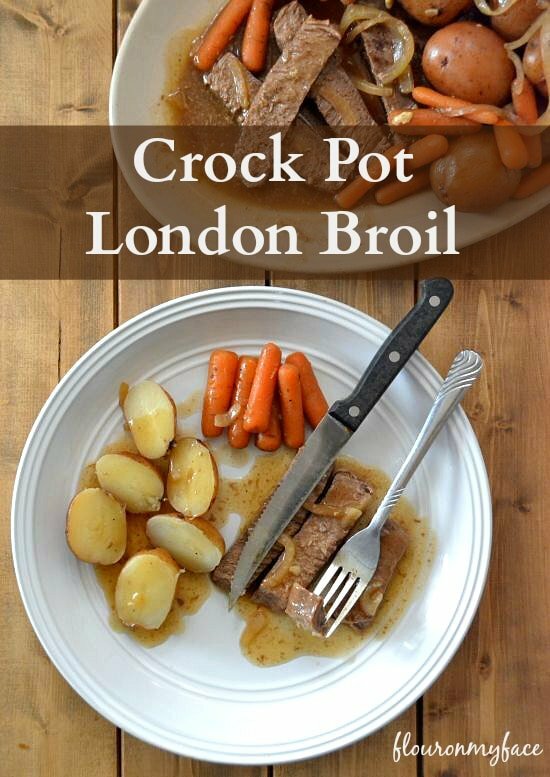 Tuesday – Crock Pot London Broil with Potatoes and Carrots will get dinner on the table with very little work. Thursday – Quick & Easy Chicken Fajitas from Starts at Eight served with a side salad. Saturday – Easy Crock Pot Baked Potatoes is a great way to end the month. Once the potatoes are finished baking, simply pull out leftover veggies, meat, shredded cheeses and of course butter and sour cream. And enjoy building your own baked potato bar. Sunday – Corn Chowder with Bacon from 3 Boys and a Dog is an affordable yet filling chowder that’s perfect in the middle of winter. 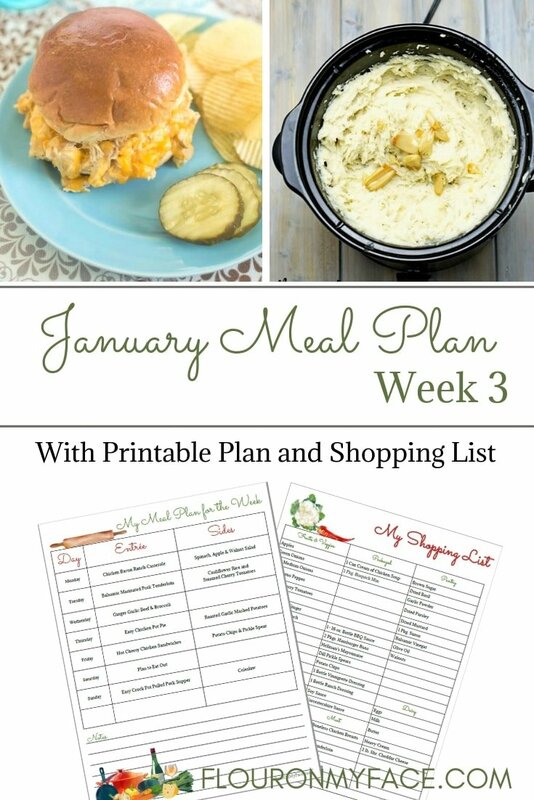 Did you miss one of the other January Weekly Meal Plans? 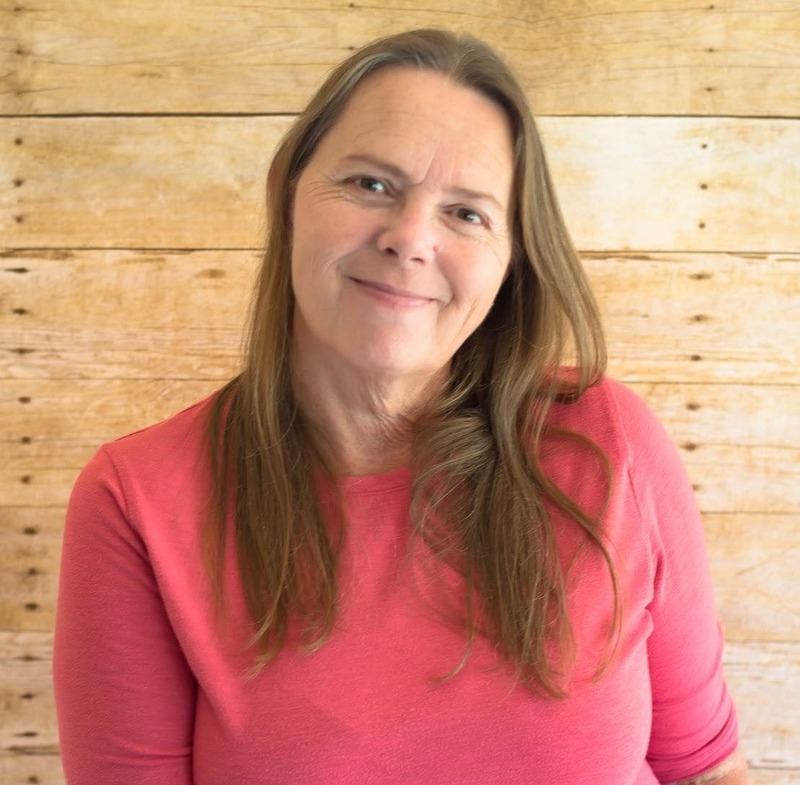 Come on over and ask all your meal planning questions.